APE is now looking for crowd-funding on IndieGoGo! 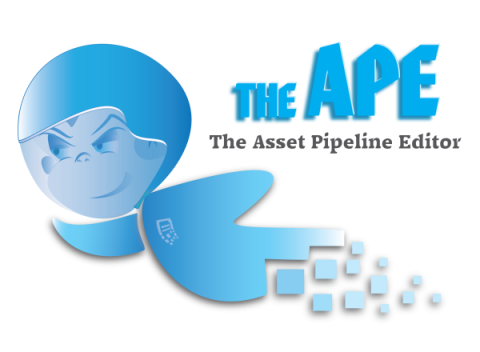 The asset pipeline editor (or “APE”) is a tool for game developers that helps them manage, customize and deploy game-asset files per project during design time. APE allows you to implement a pipeline w/o having to worry about mantaining the management framework. Plus, since its independent from any programming IDE, it can be easily adopted by artists.